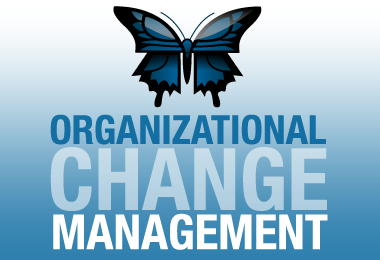 Without change management, there is a major risk of failure in implementing a new business or transformation strategy. Change involves adopting new mindsets, processes and technologies and change management helps people make the transition successfully. Complex technology transformation and adoption programs/multiyear ERP engagements/regulatory reforms. we focus on change strategy and enabling change—resulting in the adoption of new behaviors and mindsets by individuals and teams. We helped to define the scope of change management in its earliest days and our research initiatives, commitment to innovation and broad industry experience keep us at the forefront of the discipline and practice of change management. We can enable your company to manage change with precision and predictability to help realize measurable, positive business outcomes.